Truthfully, your jams are the only ones I will buy anymore. 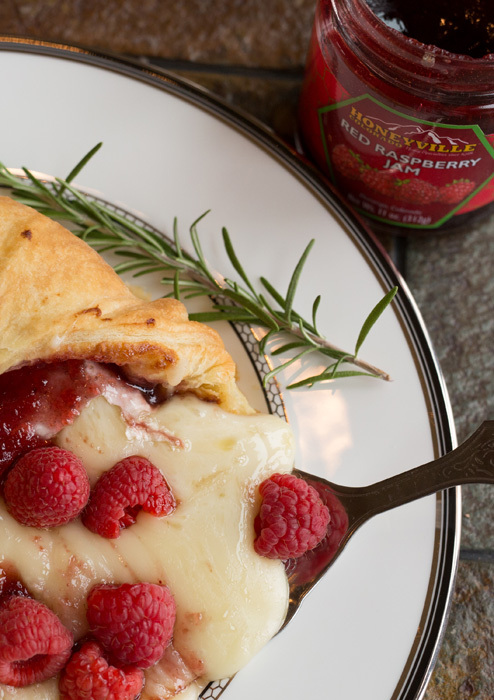 They definitely put grocery bought jams to shame! Fantastic! 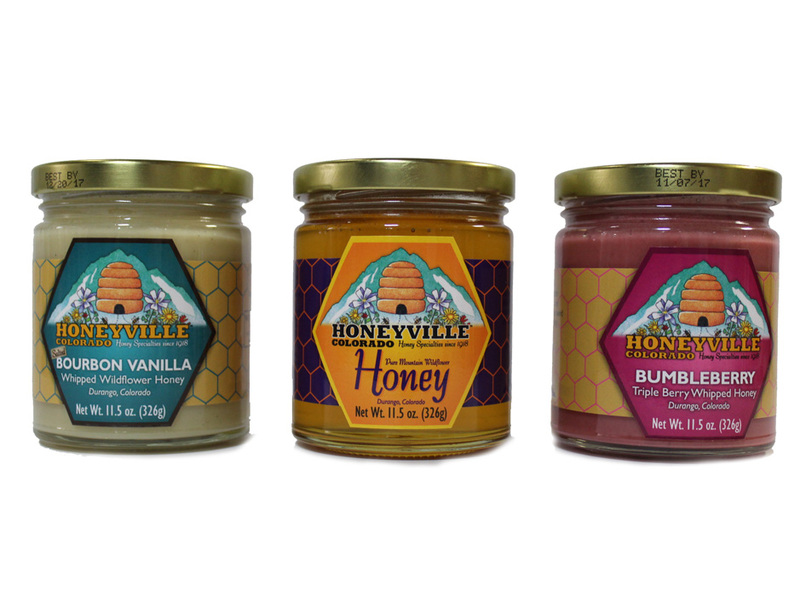 We love every product we have purchased from Honeyville from lotions to jams, jellies, Bloody Mary mix, etc. 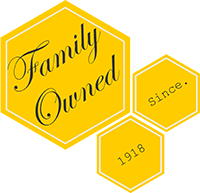 We have enjoyed sampling wines & spirits when visiting the store. 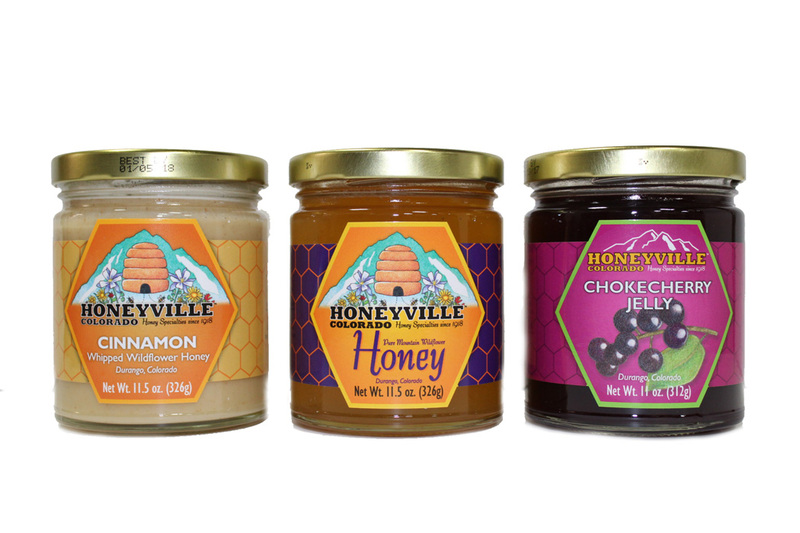 Honeyville is a must when you visit the Durango area. 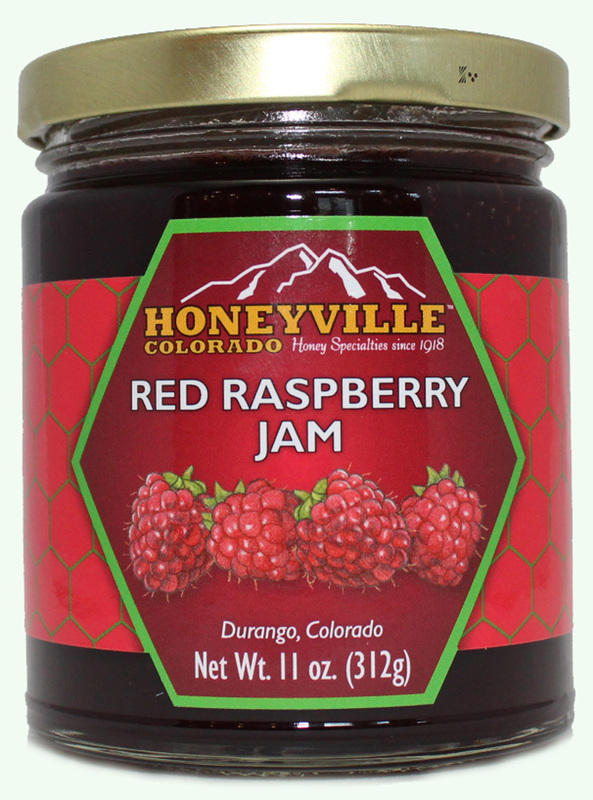 Honeyville red raspberry jam is the perfect balance of fruit and honey. 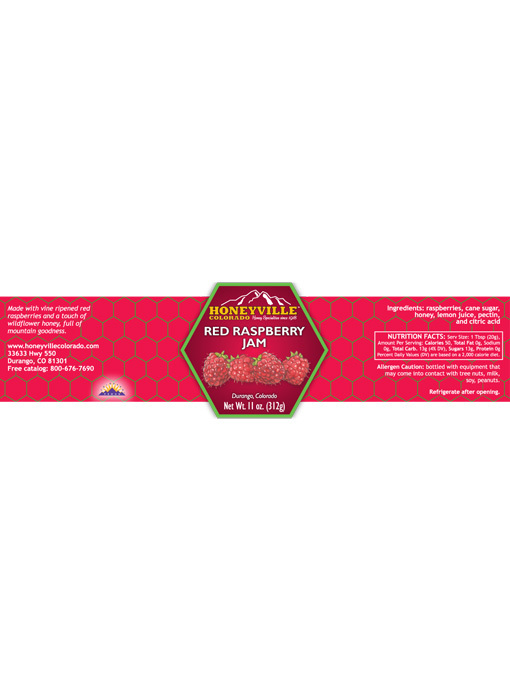 Easy to spread on toast or top on your favorite holiday cookies.